StudioNoWhere | Recored Your Hit Song! 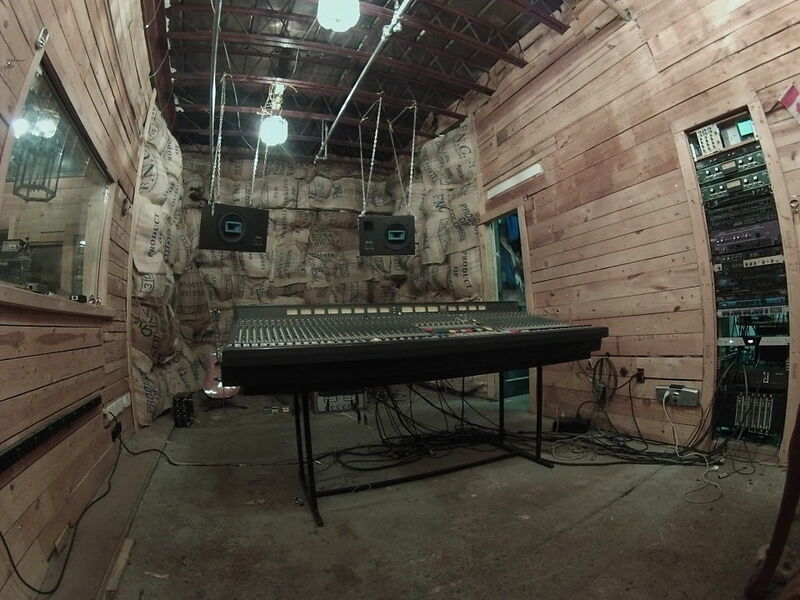 You can record in our easy going, comfortable studio. We have all the dimensions including kitchen, fridge, lounge! DO YOUR RECORDING IN OUR EASY COMFORTABLE STUDIO!